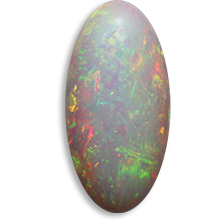 The Opal is certainly the most mysterious of the precious stones. All colours of the spectrum are reflected in the Opal and their brightness is never seen in another gem. This colour scheme is called opalescence. Opal always contains some water, and it happens that the stone becomes dehydrated over time or due to intense heat, which can cause cracks and decrease its opalescence. 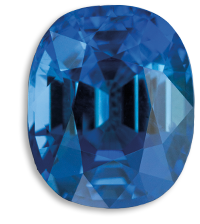 Noble Opals include two categories: the white Opals, which are of a basic white or light colour, and the rarer black Opals, whose base colour is dark gray, dark blue, dark green or greyish black. 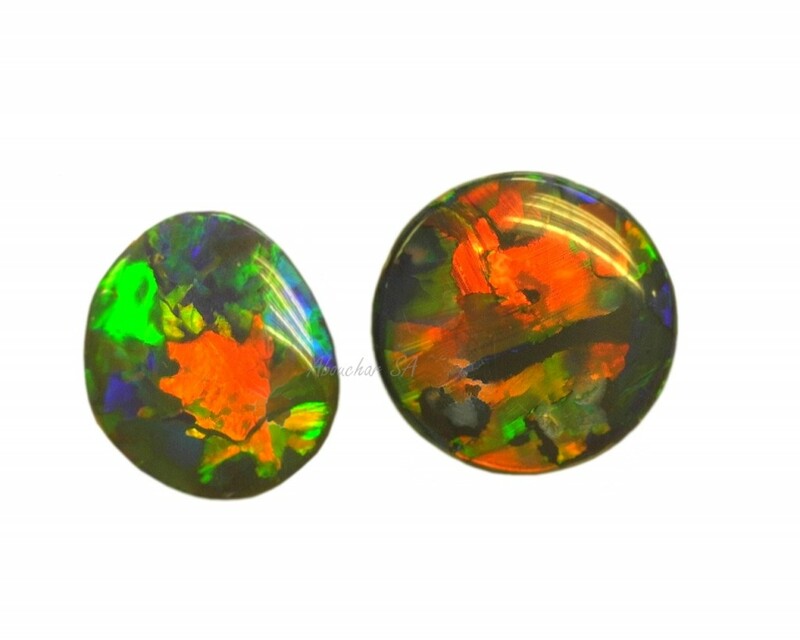 Matrix Opals are a type of boulder opal and are found as part of a rock. 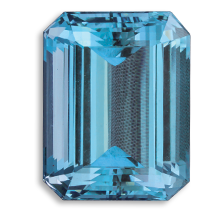 When the vein of the Opal is thin, it is possible to use the rock as support, and it is then designated “Opal boulder”. 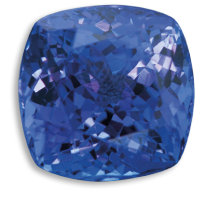 Until the end of the last century, the Czechoslovakian andesite lava provided the best quality Opals. Then the Australian deposits were discovered: the most famous are Lightning Ridge and White Cliffs, Mintabie, Coober Pedy, and Andamooka. 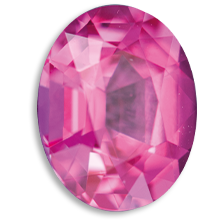 Noble Opal used to be considered in Europe an evil stone. On the contrary, in the East, it was the symbol of fidelity and hope. 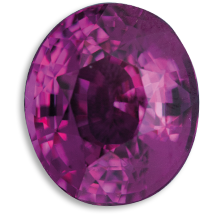 The cabochon cut is the best for a great play of colours. Very thin Opals are sometimes lined with a piece of common Opal or onyx, and these are called Opal doublets. Opal triplets also contain a protective crystal of rock layer placed on top. 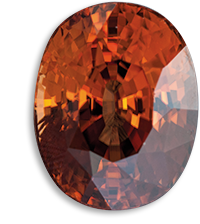 Fire Opal gets its name from its orange colour. 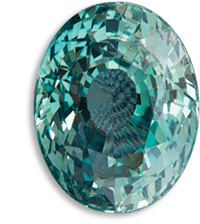 Its substance, often milky and cloudy, is not always opalescent. 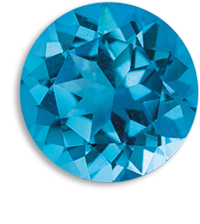 The most important Opal deposits are located in Mexic and Brazil.